Join us for the Wool Walk – come in – 20% off all products. 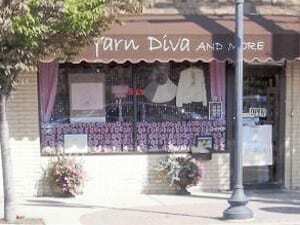 Yarn Diva will be giving out goody bags. 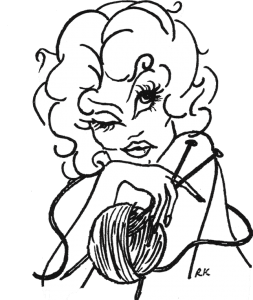 Special for the Wool Walk -sale yarns will be 60% off, all “bag sale yarns”will receive an additional 10% of the bag sale price. 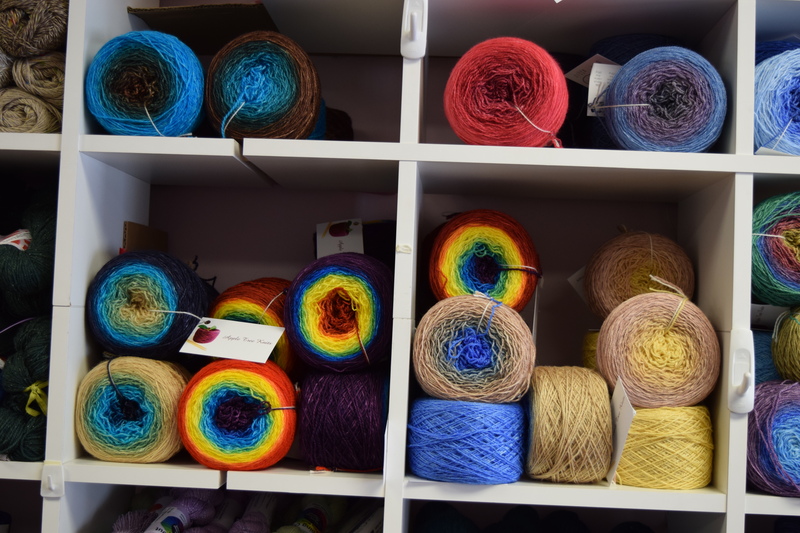 Come give us a wink and see all the luscious yarns and accessories available. It’s pure eye candy, delicious, yummy and not fattening.